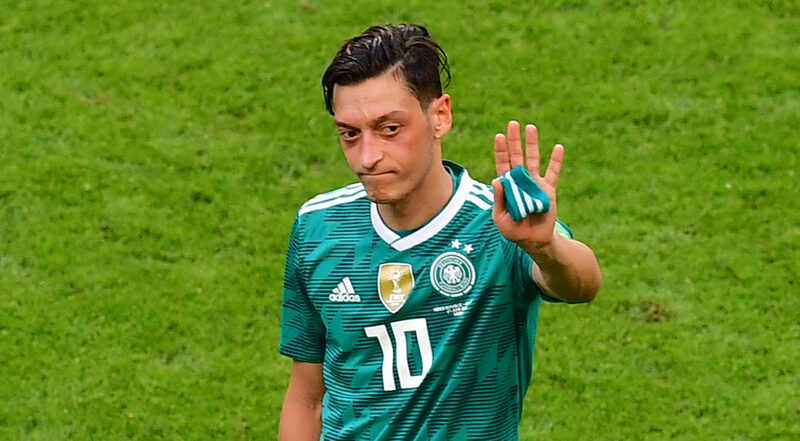 Germany’s Mesut Ozil announced his retirement from international football on Sunday at the age of 29, citing racism and at the same time lashing out at the president of the German football federation. The Arsenal midfielder will not add to his 92 caps, 23 goals and 40 assists for his country following political tension regarding his Turkish roots and being dropped from the starting XI during this summer’s World Cup as the defending champions crashed out in the group stage. The Arsenal midfielder finally broke his silence on the issue on Sunday by posting a lengthy statement on social media insisting that he had done nothing wrong, before finally concluding that he was done playing for the German national team. READ Uganda's David Basajja Mivule to face off Benson Mwakyembe From Tanzania In Strenous Match. 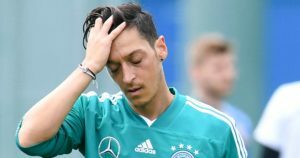 Earlier this month, the head of the German football federation, Reinhard Grindel, had said that Mesut Ozil owed fans an explanation for his actions when he returned from his post-World Cup holiday. Ozil’s statement was posted as Arsenal were preparing to fly to Singapore for a preseason tour, with Ozil having joined up with the squad just in time for the trip. All the best to Ozil.